The days of online poker players being able to leverage technology to improve the decisions they make at the poker table may be numbered thanks to a new set of proposals by PokerStars. Posted on 2+2 late last week, the proposed policy would see players banned from using third-party software that allows them to gain an advantage at the table. Although not a complete sweep of the software players use to aid their decisions, the policy would outlaw the use of programmes such as PokerStove, FlopZilla, HEM2's LeakBuster and PT4's Leak Tracker. According to the wording of the new rules, data mining games, sharing hole cards, automated play and any software that provides "commentary or advice" would be banned. Essentially, if the new policy is brought into effect, it would mean the very basics in tracking software would be allowed. 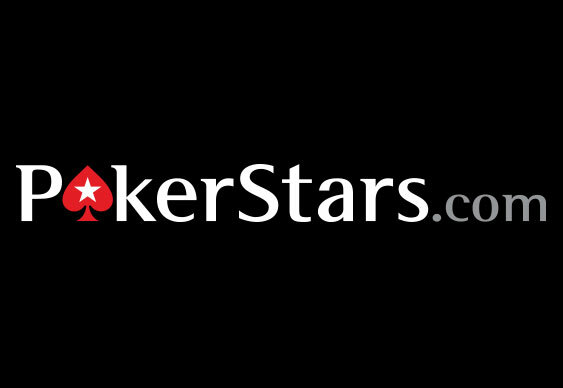 However, before this new policy is enacted, PokerStars has sought the opinions of the community. Although the site won't be swayed by popular opinion, it is open to hearing logical arguments for and against the plans. A quick survey of the responses seems to show that many people are keen to see the game being taken back to a more pure form. Naturally, the question of policing the issue has arisen, but many are still happy for PokerStars to move proactively on the issue and outlaw the use of third-party software.